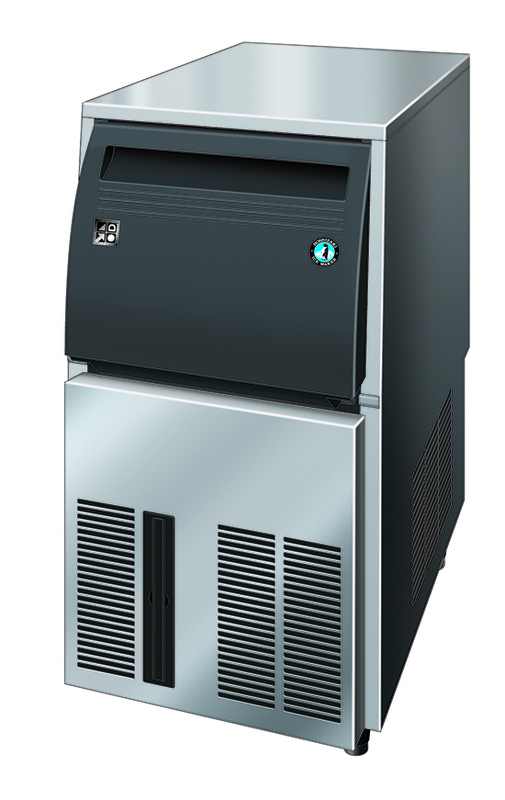 Developed for the Hoshizaki IM-Range, the Closed Cell System causes the ice be more compact, hard and geometrically perfect. 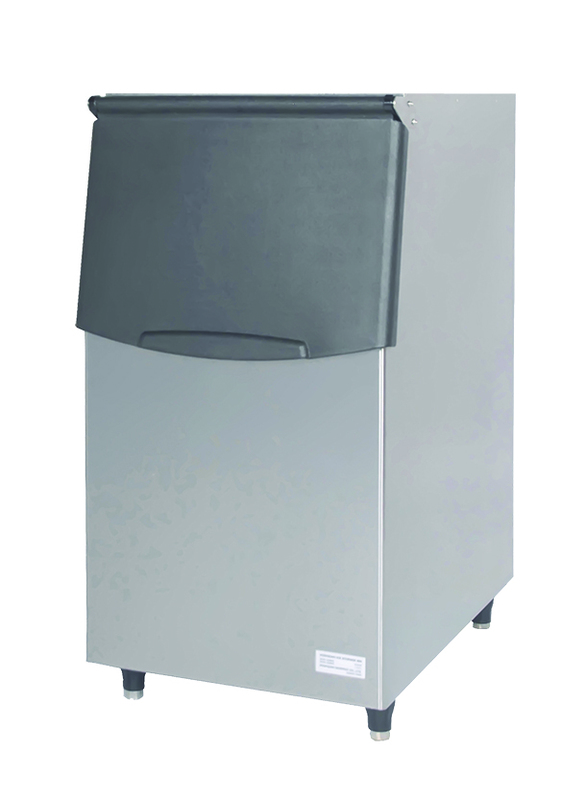 - Hoshizaki Crescent ice makers (KM) produce the same quantity of ice in half as many cycles as competitor brands. - Fewer cycles per day results in increased life & profits. 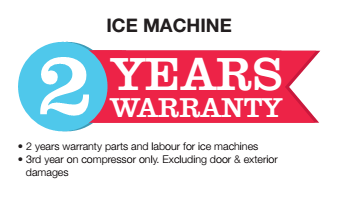 - It will take a Hoshizaki ice machine 15 Years to accumulate as many cycles as the competition in 6 years. 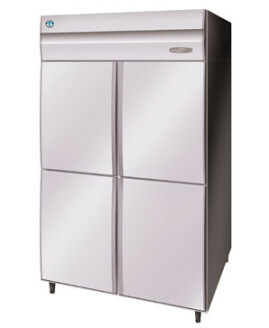 - Reduced energy consumption, cleaning and maintenance. 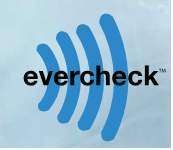 -The system EverCheck gives a visible and audible alarm when the machine needs maintenance assistance. -Benefecial to alert the operator immediately, in case a problem occurs. -Reduces down-time and, as a consequence, the possible financial impact. -Specifically developed for the KM Series. -This system has been invented for Hoshizaki. 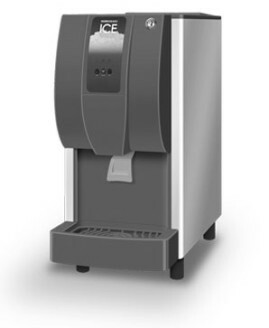 -It extracts impurities and minerals from the water, which makes the ice production cleaner. -Reduced cleaning and maintenance of machine. -Developed for the FM Series. 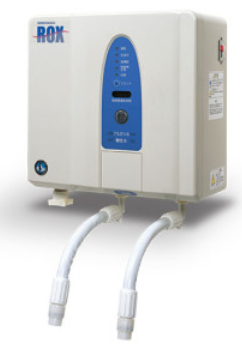 the performance of the IM Range in terms of water consumption. All N Series products within the IM Range are labelled with the Eco – Friendly mark. All HFC Ice makers within the IM and FM Ranges are labelled with this mark. Our development team is continuously striving to diversify and expand the hydrocarbon. range to meet industry needs.